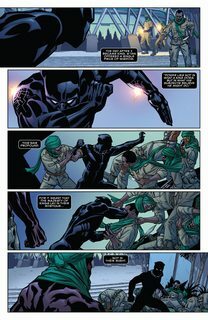 The darkest chapter of the Black Panther mythos continues as Wakanda crumbles from within. Enter: The Midnight Angels! 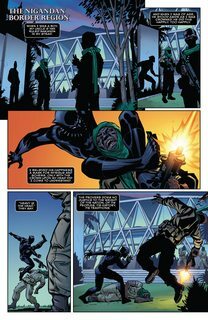 Two mysterious women leading the citizen revolt against the current regime of Wakanda, challenging not only T’Challa’s politics but also his resolve. But will their rage provide more for the people than the royal family has thus far? 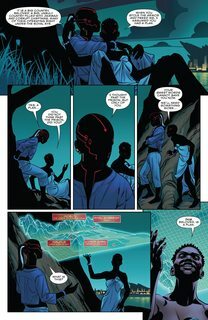 Written by MacArthur Genius and National Book Award winner TA-NEHISI COATES (Between the World and Me) and illustrated by living legend BRIAN STELFREEZE!